Small holes in polymer material. 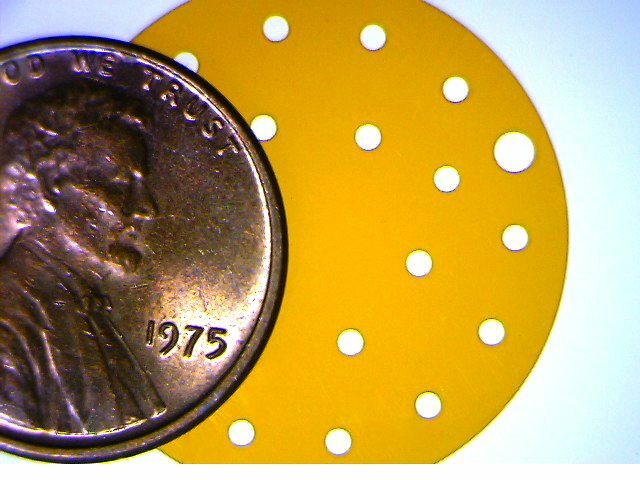 Potomac has the capability to drill precision holes in all types of polymers including polyimide, PET, Mylar, polycarbonate, PEEK and others. From prototype to production, we are your go to source for hole drilling applications.